As most of you know, my favorite female villain is Maleficent. 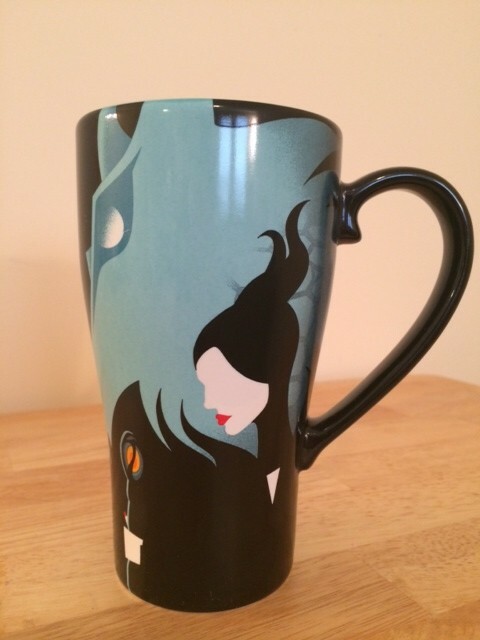 I could not pass up this mug to show my #DisneySide as well as my #VillainSide. 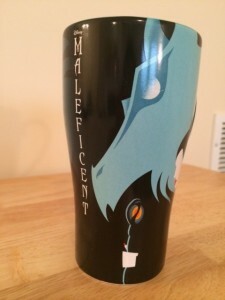 This Maleficent and Dragon mug was purchased at the Disney Store and retails for $12.95. It can also be found at DisneyStore.com. 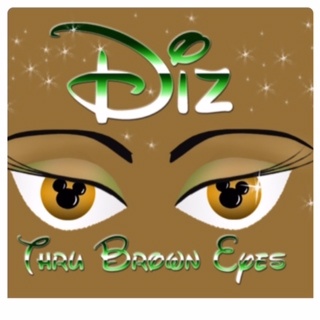 If you would like your coffee mug on Mean Muggin’ Monday, email picture and description to DizThruBrownEyes@yahoo.com.